Here is the weekly recap video from your campers awesome time at Camp Lakewood! 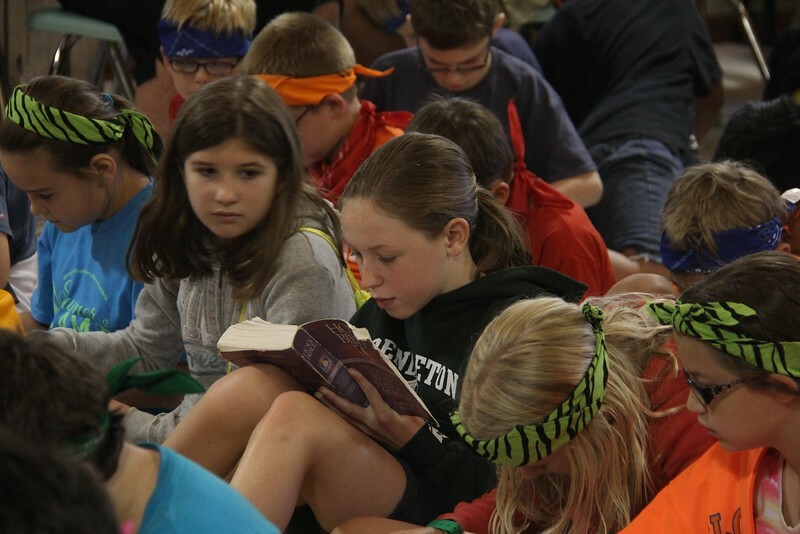 ###Scripture Focus Today, campers learned about Godly victory, by hearing the story of David defeating Goliath. Follow along by reading [1 Samuel 17](https://www.bible.com/bible/111/1sa.17.niv). Tonight was a very special night at Vesper Hill. 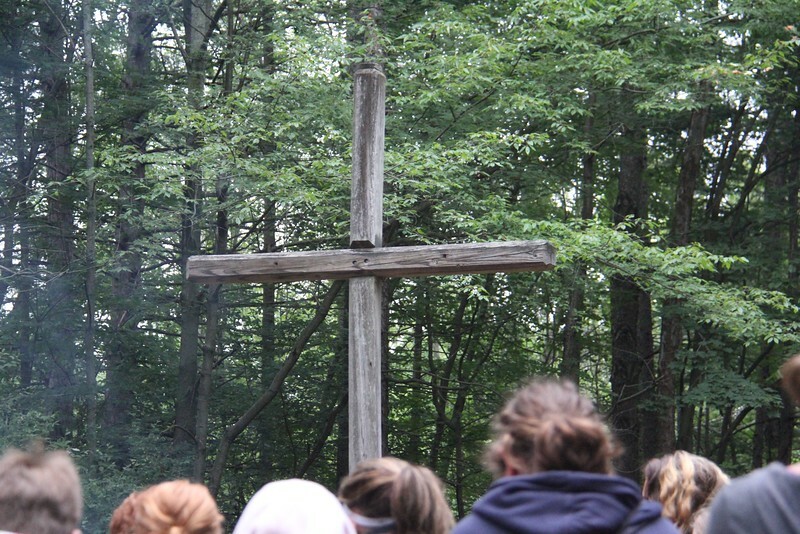 Campers learned about how God's love for us is so strong, that he gave his only son so that we could be saved. 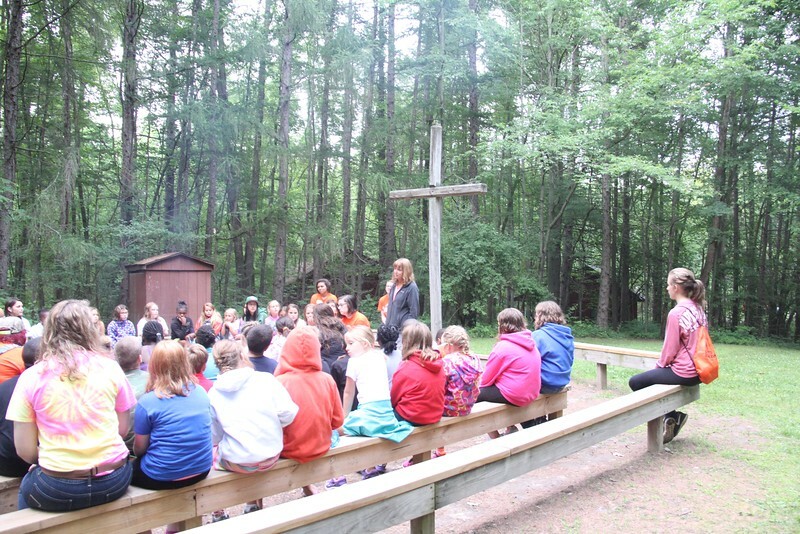 Tonight was also commitment night, so campers were given the chance to sit in front of the cross and pray to Jesus. While praying, they were able to ask him to be their forever friend. The energy was absolutely breathtaking, and the campers sang the songs "Lord I Lift Your Name on High", "Your Love is Deep", and "Grace Flows Down". 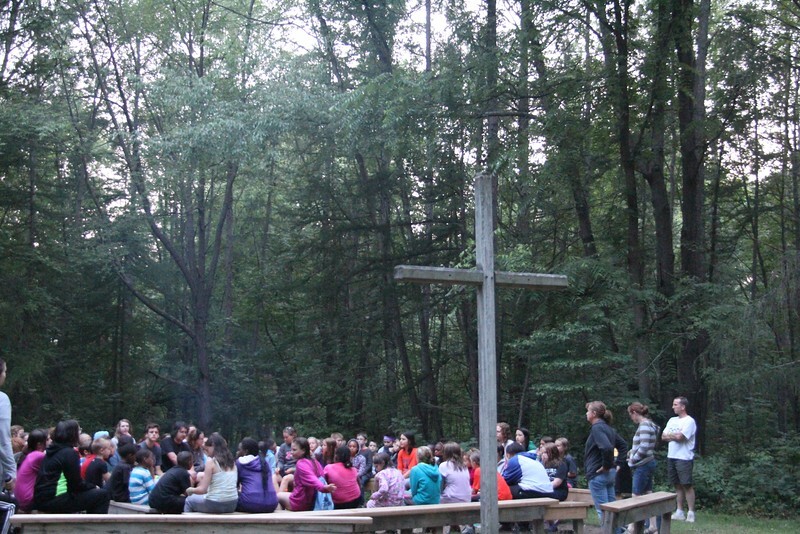 All in all, it was the perfect last night for this week's camp! 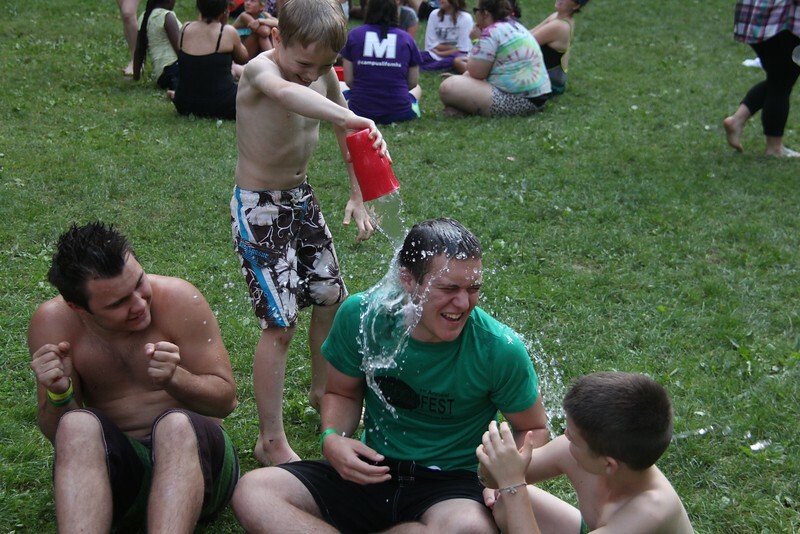 One of Camp Lakewood's best traditions is none other than the world famous Messy Games! Campers participated in a bunch of games that included plenty of water and shaving cream! When they finished, they hopped in the lake for a quick rinse before heading to worship! Check out more photos here! For dinner tonight, campers enjoyed chicken sandwiches, macaroni & cheese, and broccoli. For dessert, they got warm, freshly baked, chocolate chip cookies! Check out these campers sing a verse from one of our favorite camp songs "Boogaloo". Today was a very special day here at Camp Lakewood. That's because every Tuesday, is none other than TACO TUESDAY! Campers got to feast on beef tacos, nachos, Spanish rice, and churros for dessert! Today, campers learned about Godly service by hearing the story of how David assisted Saul by playing the harp for him. Learn about how David used his talent to help others by reading 1 Samuel 16:14-23. Before going out to their activity rotations this morning, campers ate an amazing breakfast of scrambled eggs, cheesy hash browns, and bacon! Tonight's worship at Vesper Hill focused on Godly plans. Director Susan talked about how no matter how small you are, you can still work through God to make an impact on the lives of others. God created each of us in his image, and everyone has the ability to help their neighbor. One of the ways that kids can help their friends learn about God, is inviting them to vacation bible school. The songs that the campers sang tonight included: "Lord I Life Your Name on High", "Grace Flows Down", "Your Love is Deep", and "Lord I Trust". 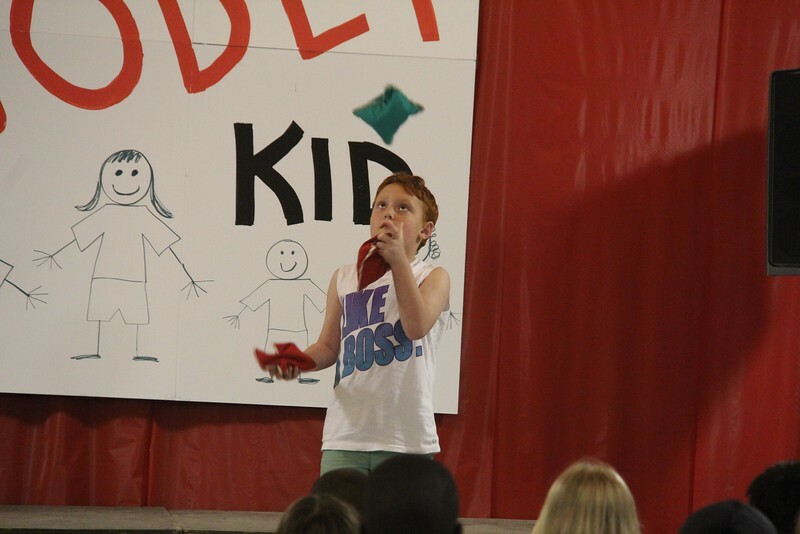 For tonight's evening extravaganza, campers got to participate in a camp wide talent show! For more photos, be sure to check out our Camp Lakewood SmugMug gallery here. For dinner tonight, campers got a taste of Italy by way of lasagna rollups, green beans, and breadsticks! The whole camp cheered when it was revealed that there would be chocolate cake for dessert! Check out these two brave campers who took on the mighty mammoth swing! For lunch today, campers got to enjoy the classic combination of corn dogs, and tater tots. They also ate California blend vegetables, and pears! All of the amazing food consumed will certainly give them energy for an afternoon packed with fun activities! Today, campers learned about Godly Plans by hearing about the story of Samuel anointing David to be the next king of Israel. Follow along by reading 1 Samuel 16:1-13. Tonight at Vesper Hill, campers learned about how this weeks theme is going to be "Diary of a Godly Kid". The energy was incredibly positive and joyous. The songs sang tonight included "Your Love is Deep", "Love the Lord", and "Grace Flows Down". It is quite clear that these kids are definitely eager to learn more about Jesus Christ! For dinner tonight, campers got to enjoy cheeseburgers, french fries, and corn. For dessert, campers were happy to find that chocolate pudding was on the menu!